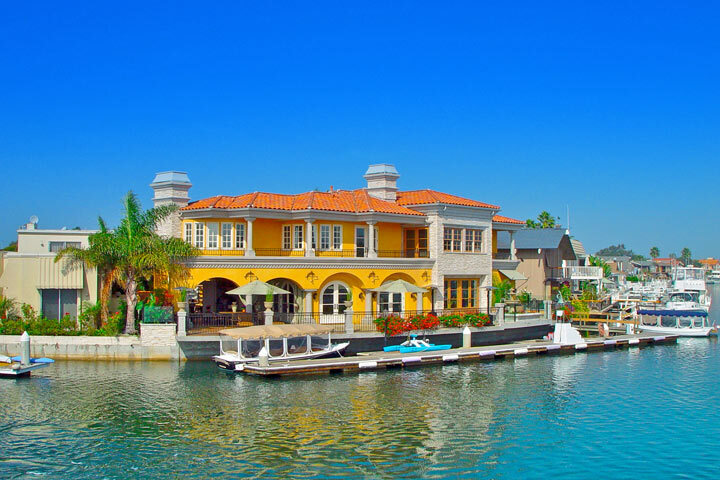 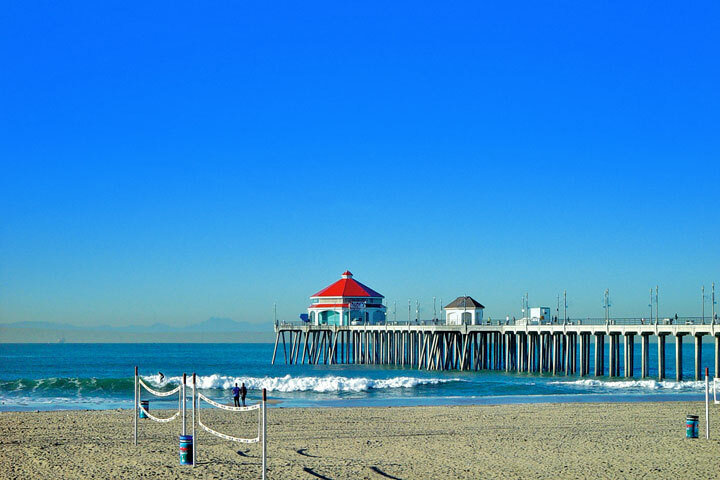 There are only a couple of locations in the Huntington Beach area where you will find golf course view homes. 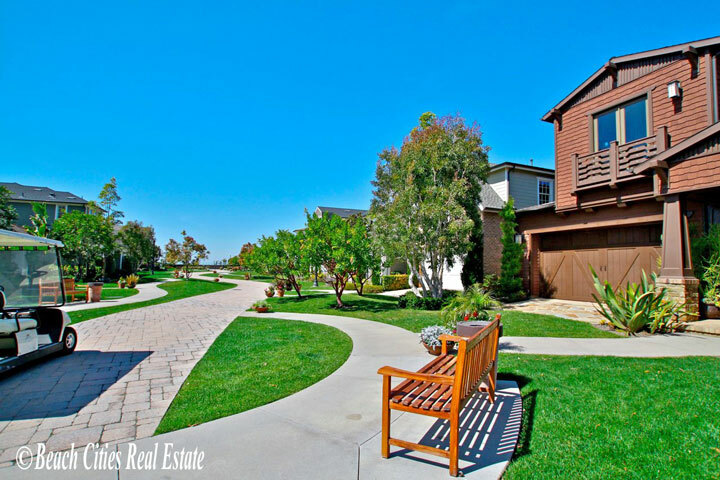 Seacliff Estates, Westport & Riviera Shea are some of the most popular areas to find homes located directly on the golf course front with great views of the golf course. 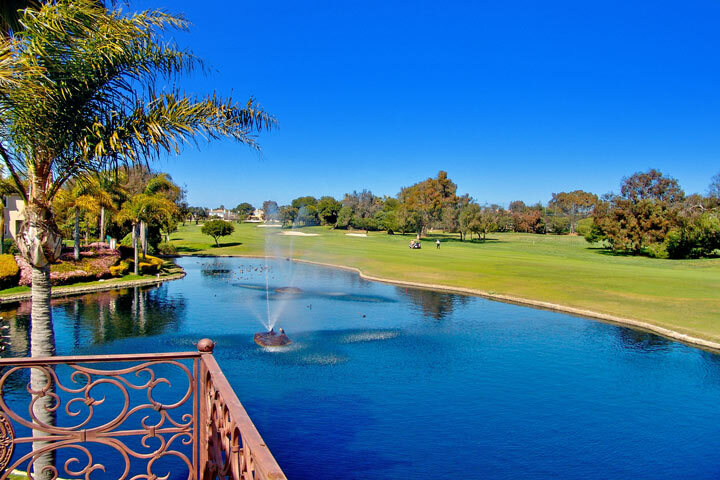 Below are the current golf course view homes for sale in Huntington Beach, California.